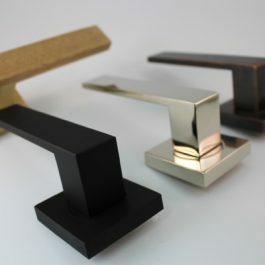 A charming finish boasting a natural, warm undertone, satin brass restores a classic material to its rightful place in modern design. Warm, natural, champagne coloured in appearance. 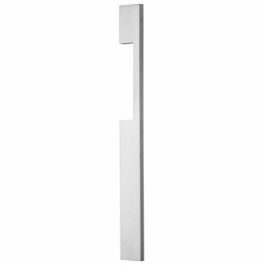 Easily integrated throughout modern design applications. Alluring, familiar and comfortable. A smoother, softer alternative to high-gloss options. 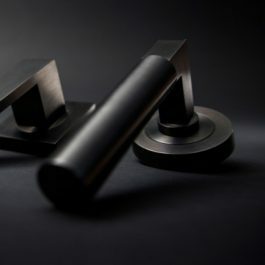 Available in Lacquered and Un-lacquered finishes for wealth of design options. See website for further details. Depending on use and environment, this finish will age over time, developing a natural patina that is characteristic of ‘living finishes’. 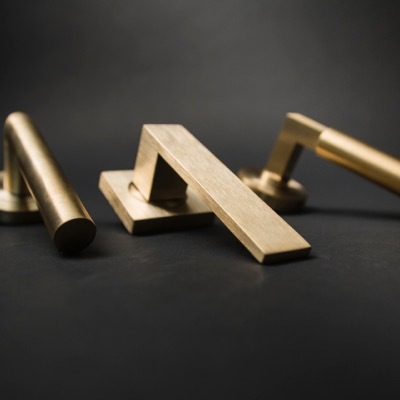 Currently available across all brass-based handles and accessories.